Etihad Airways and strategic partner Jet Airways have signed a ground-breaking agreement with the Government of Maharashtra to promote tourism to the western Indian state. The move is the first time an Indian state has signed a tourism collaboration agreement with the airline sector, and will enable both airlines to capitalise on their strong links with Maharashtra and further propel domestic and international arrivals into the state capital Mumbai and beyond. Shri Devendra Fadnavis, the Honourable Chief Minister of Maharashtra presided over the signing of the Memorandum of Understanding in Mumbai. The agreement was signed by Smt. Valsa Nair Singh, IAS, principal secretary, Tourism and Culture, Government of Maharashtra; ‎Neerja Bhatia, Etihad Airways vice president Indian Subcontinent; and Jayaraj Shanmugam, Jet Airways chief commercial officer. The deal followed months of discussions between the leadership of both airlines – the national carrier of the United Arab Emirates and India’s full-service premium international carrier respectively – and the state government on exploring ways to work together to promote tourism‎. Etihad Airways and Jet Airways are key contributors to India’s thriving travel and tourism sector carrying the biggest combined share of international traffic to and from India with one in five travellers choosing either carrier. Collectively, they operate five flights a day between Abu Dhabi – the UAE carrier’s operational hub – and Maharashtra’s main international gateway of Mumbai with domestic connections across the country. In addition, Jet Airways flies daily between Maharashtra’s second largest city of Pune and Abu Dhabi. Maharashtra is the third largest state in India and one of the country’s most popular tourist destinations. 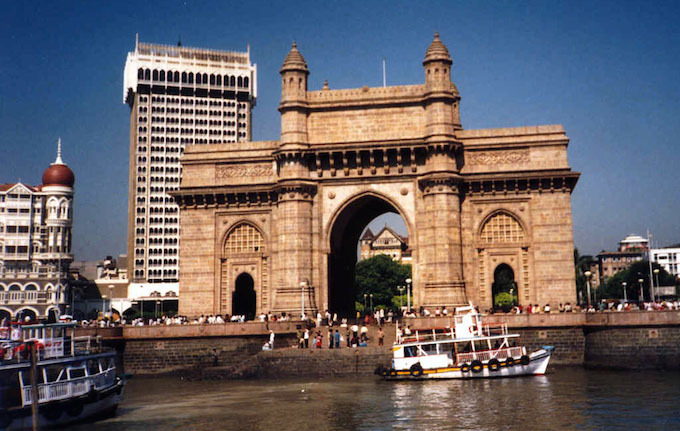 Mumbai ranks second after the Indian capital Delhi in terms of first port of entry for foreign tourist arrivals into India, and fifth in domestic tourist visits. James Hogan, Etihad Aviation Group’s president and chief executive officer, said: “Being part of one of the world’s largest economies, Maharashtra has plenty to offer business and leisure travellers. We are delighted to expand our links to promote tourism to this vibrant state, which we have been serving with dedicated flights for 13 years.